Who Wants To Be A Millionaire IS Returning! 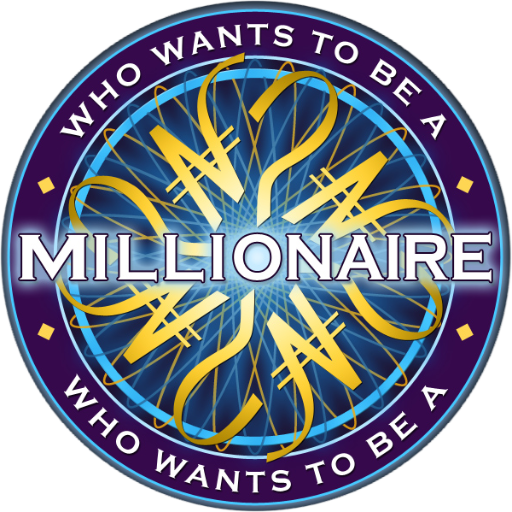 WHO WANTS TO BE A MILLIONAIRE IS BACK AND LOOKING FOR YOU!!! If you want your chance to be in the hot seat and on TV's biggest game show playing for that £1,000,000, apply to be a contestant now! For an application form email: millionaire@victorytelevision.com - Don’t delay for your chance to win life changing money!!! !